The Vancouver Cannabis Initiative sets professional standards for the marijuana industry. Written for both client and industry personnel. The Vancouver Cannabis Initiative establishes quality standards for the marijuana industry. Since it’s inception in 2016, the Initiative has addressed each stage of marijuana health products legal in Canada. Written for both clients and industry, it is hoped the initiative educates and furthers an understanding of the stages of 100% pure marijuana, marijuana extract and functional food production. Working together with farmers, scientists, researchers, academics, extraction experts, practitioners, chefs, officials, workers, thinkers and innovators to provide the highest marijuana standards in the world. The Vancouver Cannabis Initiative is a concise, standard-driven, scientifically-based model for marijuana in the marketplace. In 1999 Jayun Nic Dówell was hired as a consultant to a Canadian supplier of mushroom supplements. Her directive included a policy report to improve medicinal mushroom quality and she released her initial report in 2003. From her base in Tofino, BC, Jayun continued her research and conferred with industry experts regarding quality, responsibility and transparency standards for each stage of product development. In 2006 the ongoing project came to be known as The Pure Mushroom Initiative which sets the highest quality standards for the medicinal mushroom industry. In 2015 Jayun began spending more time at her cabin on the Sunshine Coast, BC. She reconnected with friends who now had careers working with Cannabis. Jayun was encouraged to create a model of professional standards for the marijuana industry, similar to what she had accomplished for the medicinal mushroom industry. She loved the idea of working in collaboration with people who wish to provide the healthiest, purist marijuana products to clients. Jayun began her research in 2016 and by 2017 The Vancouver Cannabis Initiative was an official project. The Vancouver Cannabis Initiative is open source - our standards are presented in a clear format to be understandable by consumers and industry personnel. We believe working in collaboration benefits everyone. The sharing of ideas, data and policies makes a person, an organization and an industry more effective, more efficient and, perhaps above all, creates community. This has been proven in the world of the internet with open source code. The Vancouver Cannabis Initiative is grateful for the knowledge, expertise, bravery and pure kindness of the many who have contributed to this information; it is an honour to share TVCI with the world as we continue the conversation. Thank you, thank you all. Jayun Nic Dówell is CEO of The Vancouver Cannabis Initiative. During 2016 and 2017, Jayun conferred with professionals in the legal marijuana industry to develop standards for the highest quality Cannabis and the most transparent client/corporate experience. In 2018, after Canada legalized marijuana, The Vancouver Cannabis Initiative was officially launched. The Vancouver Cannabis Initiative is funded entirely by Jayun Nic Dówell. Jayun has no financial investment in the Cannabis industry beyond TVCI. 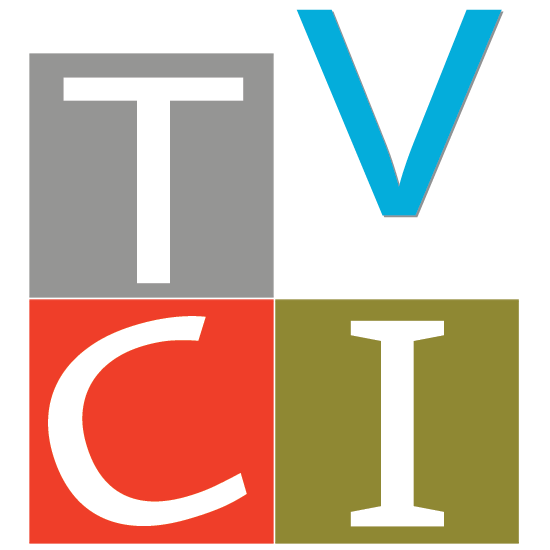 Accreditation to identify a marijuana product with TVCI professional standards and use of the TVCI logo is available. Accreditation is limited. TVCI accreditation fees support street level health care programs and our C.United Camps in Tofino / Sunshine Coast, BC and Horton, Ontario. Learn about Jayun Nic Dówell’s Path to CEO of The Vancouver Cannabis Initiative.